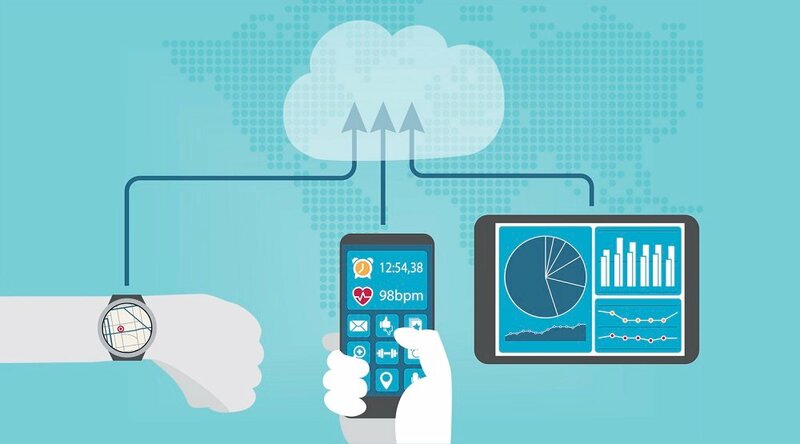 Among the most frequently asked questions about remote patient management (RPM) is one that’s deceptively simple: How does it work, exactly? Will an RPM program work for my specific patient population? How do I (and should I) test the program on a smaller basis before committing to a full-scale version? How long does it take — i.e., what are the stages of RPM deployment? 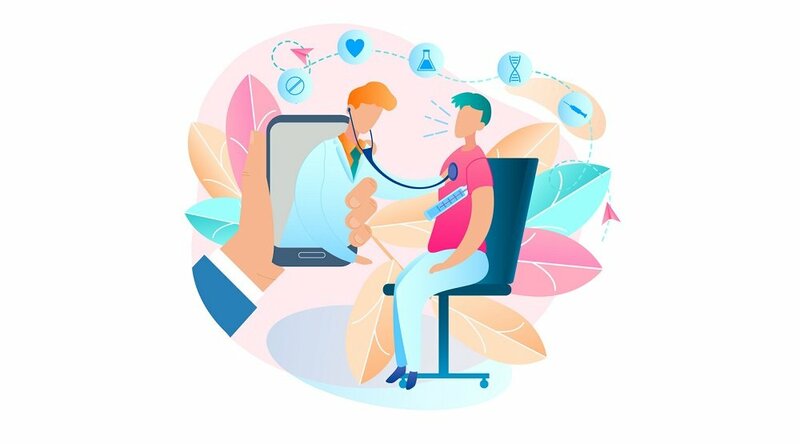 Of course, each healthcare organization is unique in its own way, and since RPM is designed to be customizable to each patient population, it stands to reason that the answer to “how does it work?” will almost certainly differ from organization to organization. To answer that first question, then — how does it work? — it’s useful to discuss the others, as well. And a recent video from the telehealh thought leaders at Care Innovations® RPM Academy does just that, offering a highly informative overview of the stages of RPM program deployment. Step 1: Initial Analysis & Deployment. As our experts explain, an RPM program usually begins with an initial deployment that’s geared towards optimizing logistics and operational workflows on a predetermined scale. The RPM deployment team works with leaders and administrators to figure out the “logistics, clinical triage flows, and so forth” necessary to best match the benefits of the program to the population in question, as Marcus explains. Step 2: Assessment & Scaling. After an initial deployment that, in Marcus’ words, “usually will run a few months, maybe three months,” the RPM program has now become the “standard of care” for a specific patient population. Now it’s time to establish what the “standard of care” has been for that predetermined part of the organization, and apply those workflows and logistics to a larger scale — perhaps the full organization, or perhaps a larger subset or differing population. 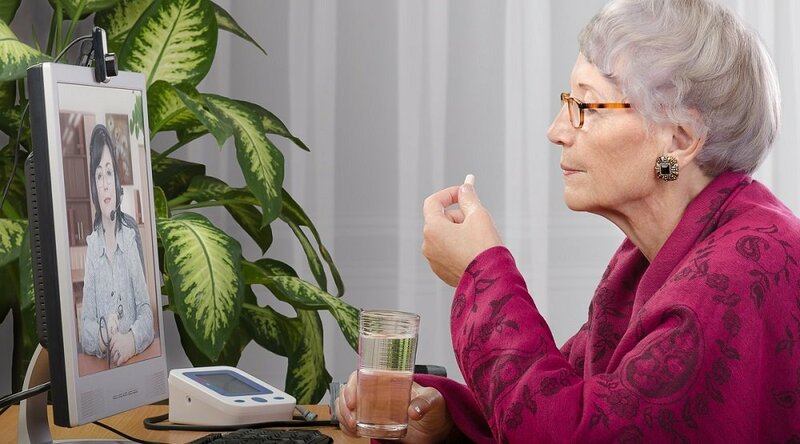 “So, it may be that for a home health agency … they may start in 10 or 20 of their centers, address all of the population, and from there they move to additional states and so forth. Step 3: Large-Scale Deployment. Upon the initial implementation of the program among a select population or geographical area, a deployment encompassing larger populations is initiated, based on the successful elements in the initial deployment. 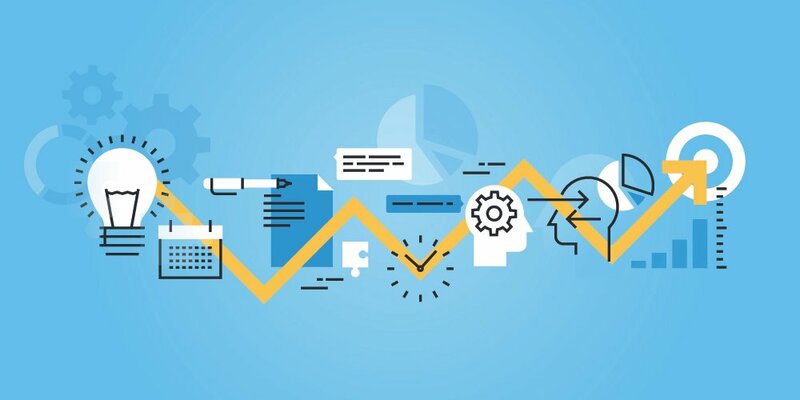 With the initial two steps successfully accomplished, the potential guesswork and uncertainty are effectively removed from full-scale implementation, creating a much stronger framework for success. And this is all part of the plan, as Marcus explains — the stages built into the RPM deployment process to help ensure rollout is not only smooth and successful, but tailored to meet an organization’s specific needs. “It's very important that program is designed upfront in an intentional fashion, and our team always helps our customers through that part of the process,” he says. Of course, the luxury of time doesn’t always exist, and sometimes the first two steps of deployment need to be expedited. 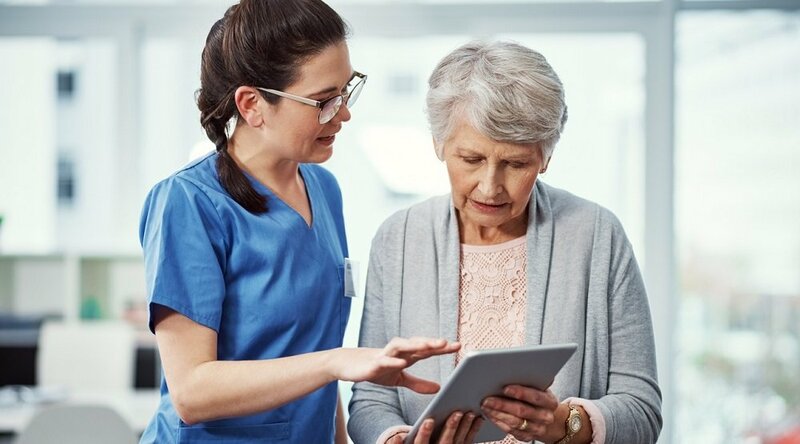 In this case, it’s important to note that organizations specializing in RPM programs — like Care Innovations — can provide the expertise and know-how to customize deployment based on a client’s specific needs and expectations.